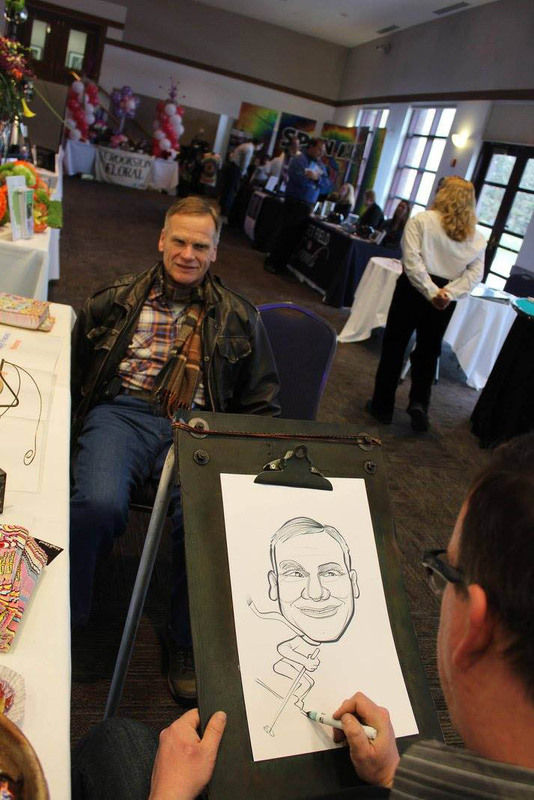 We work with one of the top caricature artists in the state to create the best caricatures for you. Hire a Caricature to take your event or party to the next level! 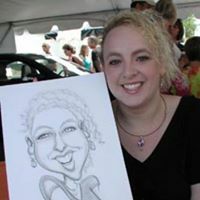 We work with one of the top caricature artists in the state to create the best caricatures for you. Hire a Caricature to take your event or party to the next level! You will not be disappointed in the final product!